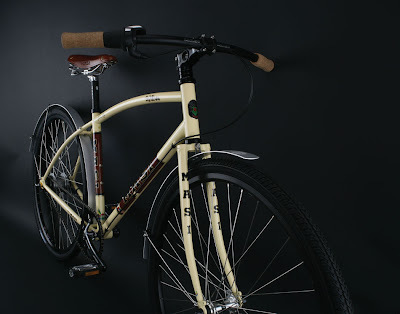 Century Cycles Blog: Enter to win a Masi SoulVille! Now through April 5, stop in to enter to win this Masi SoulVille bicycle, a unique steel bike that Bicycling magazine said "only gets cooler with time." Masi Bicycles and Century Cycles are teaming up to give away the SoulVille, which is valued at $875, to celebrate the debut of Masi as Century Cycles' newest bike line. The winner will be chosen from a random drawing on Monday, April 6. Winner need not be present to win.